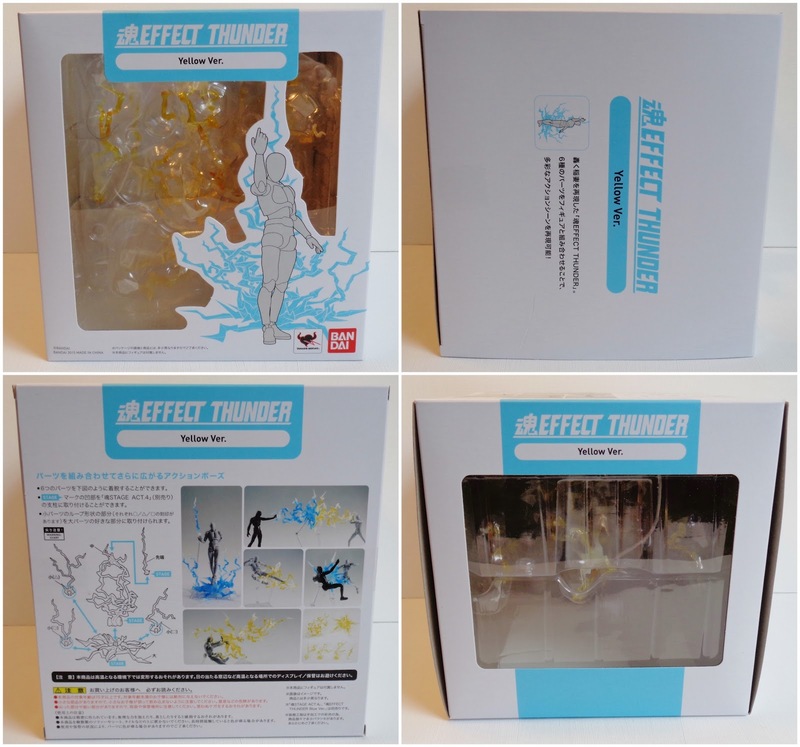 Today I received my second Tamashii Effect piece which is the Thunder Yellow Version and at the same time Figma Rin Tohsaka arrived. I like Rin as a character but I never really liked her main outfit and so I have stayed away from figures of her. However when I saw this version of her from the film Unlimited Blade Works I knew my time had finally come, her outfit is really cool! I am also very happy with the Effect Thunder. It looks great and I can't wait to use it in photo shoots and comics.